The South Lakes High School Chorus is presenting its Broadway Night event tonight and Saturday. Reston Town Center events this weekend include a kids’ cooking class at Il Fornaio, cartoon skate at the ice pavilion, Super Bowl festivities at American Tap Room and Mon Ami Gabi, and more. Potomac River Running will be putting on its For The Love Of It 10K, beginning at South Lakes High School (11400 South Lakes Drive), Saturday morning. Reston Community Players will close out their run of “Vanya and Sonia and Masha and Spike” tonight and Saturday at Reston Community Center’s CenterStage (2310 Colts Neck Road). Project-based charter school Ideaventions Academy (12340 Pinecrest Road) will be holding an open house Saturday. 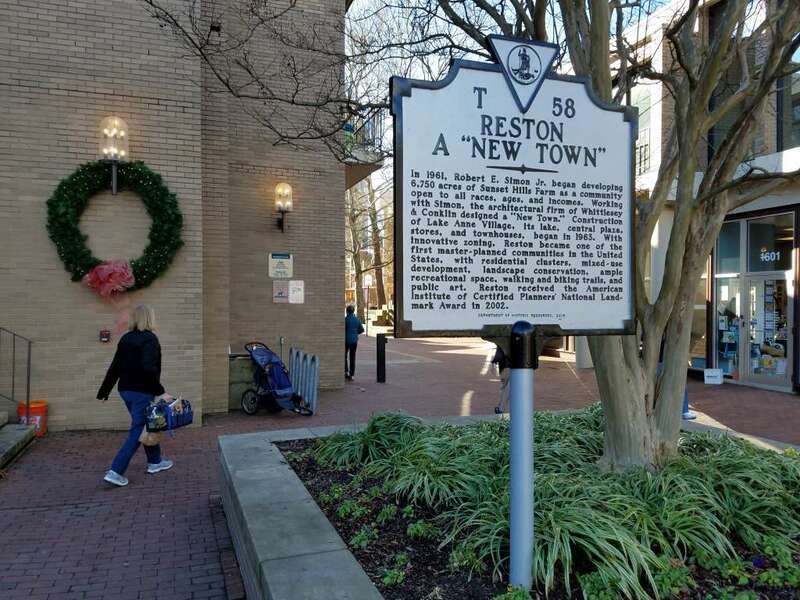 Art exhibitions “CUT” and “Springtime in Winter” remain on display at Greater Reston Arts Center (12001 Market Street) and Reston Art Gallery & Studios (11400 Washington Plaza W.), respectively. Del. Ken Plum will be at Lake Anne Coffee House (1612 Washington Plaza N.) on Saturday morning to discuss issues with his constituents. Red’s Table (11150 South Lakes Drive) won’t just be offering beer specials Sunday during the Super Bowl, but it will unveil its new bison chili as well. Kalypso’s (1617 Washington Plaza N.) will host a Super Bowl party Sunday, featuring regional foods from New England and Atlanta. A raffle will also be held to benefit Camp Sunshine.